Do you love the great outdoors and want to enjoy it from the privacy of your own home? Has living in a bushfire prone area put you off building your outdoor space with a beautiful deck? You can still enjoy the benefits of a deck surrounded by towering eucalypts, you just need to understand the risks and be aware of any additional design, specification and construction parameters required, like using fire-resistant decking materials. 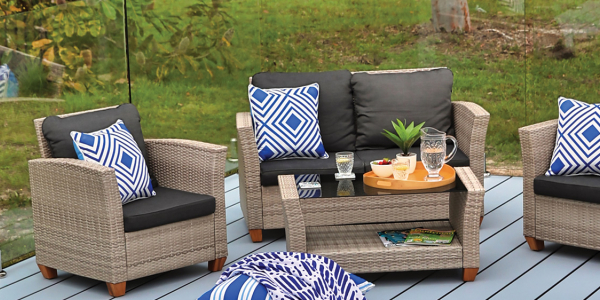 Introducing HardieDeck™ decking - there is no deck that handles the heat quite like it. 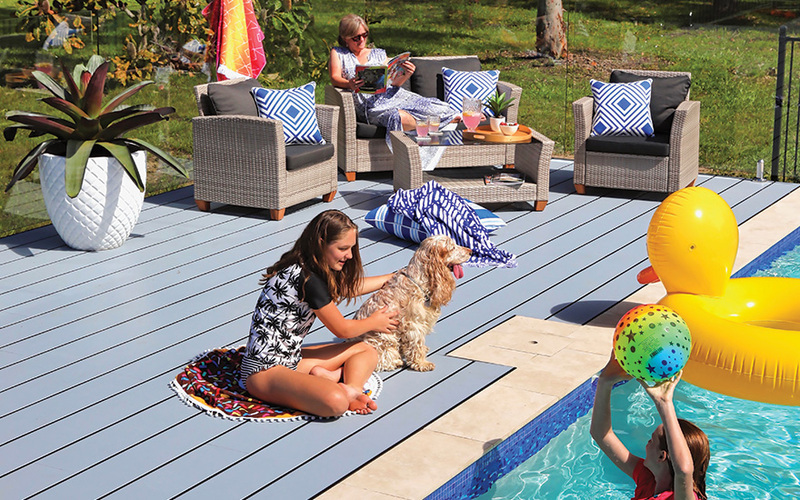 HardieDeck™ decking is deemed non-combustible and can be installed in bushfire areas up to BAL-FZ, so you can still enjoy outdoor living at its best. If you take the time to research and build a deck that meets your local area Bushfire Attack Level (BAL) rating, you stand a better chance of protecting your home from bushfire or ember attacks. Note: You must ensure that the requirements under the Building Code of Australia (BCA) or Australian Standards of Construction in Bushfire prone areas are satisfied. Before building a deck, understand your Bushfire Attack Level (BAL) rating. The BAL rating level measures the severity of a building’s potential exposure to ember attack, radiant heat and direct flame contact and will be the basis for all your construction requirements. Keep your verandah well maintained by sealing your deck with a non-combustible seal. Fill in small gaps around the deck structure where an ember might be able to lodge – larger openings can be fitted with ember guards such as perforated mesh with 2mm openings. Check that decking is spaced at around 2 – 4mm; gaps of 5 – 10mm have been shown to be particularly vulnerable to ember attack. HardieDeck™ decking satisfies this requirement – the specially designed fast-track system ensures that there are no gaps between boards. Remove leaves and twigs from the roof and gutters. Enclose the subfloor of the verandah using mesh or bushfire resisting timbers; species such as Ironbark, Tallowwood, Blackbutt and Spotted Gum as it is suitable for use in bushfire prone areas up to BAL 29, as set out under Australian Standard AS3959. Avoid using flammable shrubs or woodchips for landscaping along the deck’s edge, fire-resistant plants and stones are great substitutes. If in any doubt as to which BAL level you are in you can contact your local fire authority or council for more information.